The path has been cleared for Jon Jones to make his Octagon return at UFC 232. Bellator 205 is only a day away, and the promotion has put together a solid Friday night card. Yair Rodriguez believes he still has unfinished business with Zabit Magomedsharipov. Paige VanZant has been cleared to compete and will appear on the Ultimate Fighting Championship’s first ESPN card next year. 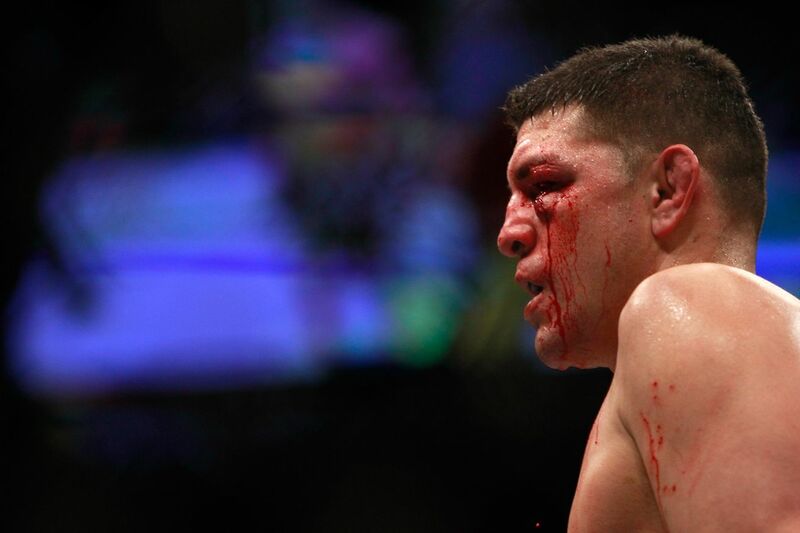 Ultimate Fighting Championship (UFC) has the opportunity to bring Nick Diaz back into the welterweight fold, assuming the Stockton slugger was serious when he told the mixed martial arts (MMA) media that his return was imminent. That’s because the Las Vegas Justice Court dismissed his domestic violence case on Thursday after the District Attorney declined to move forward, according to MMA Fighting, a move that is perhaps unsurprising after it was revealed a grand jury refused to issue an indictment. “We are grateful that the District Attorney’s office was fair and thoughtful in reviewing this case based on the evidence and making the decision to dismiss this matter particularly in light of the Grand Jury’s decision finding probable cause was lacking,” attorney Ross Goodman said. Diaz, 35, was corralled back on May 24 after allegedly injuring a female acquaintance (see his mugshot here). He was arrested and initially charged with felony domestic battery, but later released on $ 18,000 bond. Nick Diaz was cleared of domestic violence charges after a judge dismissed the case just a few months after his initial arrest, according to Diaz’s attorney Ross Goodman.